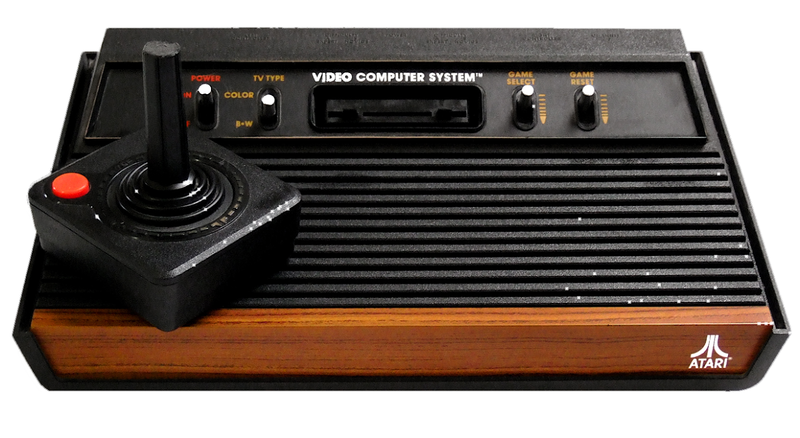 NEWS: Atari making hardware again? Old skool gets noo skool. When we recently watched the trailer for the forthcoming Bladerunner: 2049, and saw the looming Atari logo cast in glowing neon, we let out a collective 'Awww... Atari.' What was, for many people, their first home gaming experience, is now mostly a distant memory, especially after the company went bankrupt and then came back making small mobile games. However, according to a teaser video released on YouTube, Atari are back, and they're bringing a new console with them. Whatever Atari Box is, we're excited. 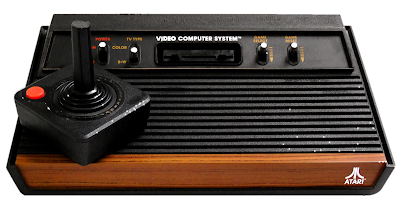 It seems to possess the same styling of the original Atari 2600, with slatted plastic grills and faux wood finish. 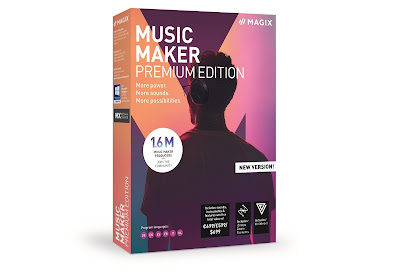 The question is whether or not this will be a modern, high-powered gaming console, or something low-spec for playing the old games of the 1980s. It could end up being something like the ZX Sprectrum Vega, which shipped as a handheld with 1000 preinstalled games.